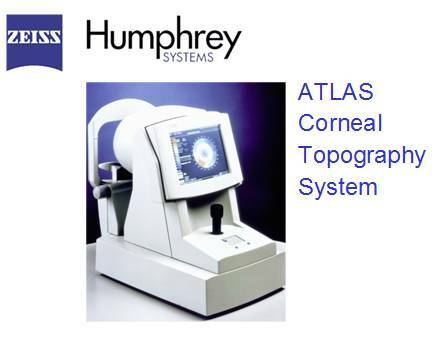 Corneal topography provides the most detailed information about the curvature of the cornea. The computer generates a color map from the data. This information is useful to evaluate and correct astigmatism, monitor corneal disease, and detect irregularities in the corneal shape. Corneal topography is very useful for fitting contact lenses, refractive surgery , and corneal reshaping therapy.